Bank of China, the country’s fourth-biggest lender by assets, has offered a loan of $300 million to Sri Lanka which can be raised to $1 billion, a source in Colombo with direct knowledge of the matter, told Reuters on Tuesday. 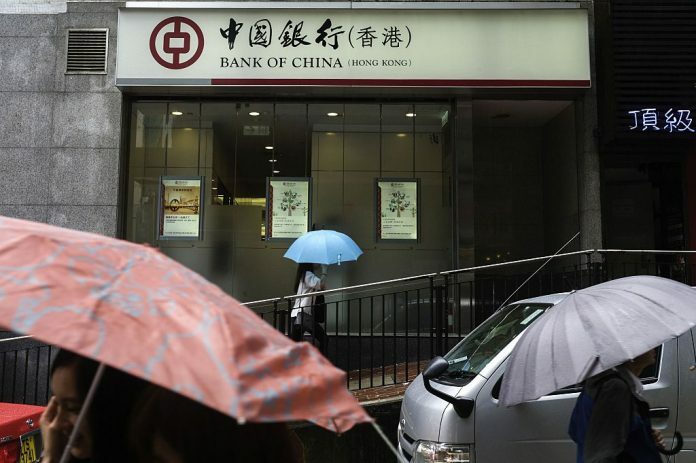 The government is considering the offer because of “difficulty in borrowing money after recent ratings downgrades”, the source said, declining to be named as the information was not public. Reuters could not immediately reach Sri Lanka‘s Ministry of Finance and the Bank of China. 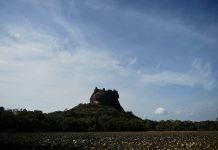 Sri Lanka, an island nation off India’s southeastern coast, is struggling to repay its foreign loans, with a record $5.9 billion due this year including $2.6 billion in the first three months alone.